Creatine for Women: Should Women Take Creatine? BSN has launched a new series, CLEAN. 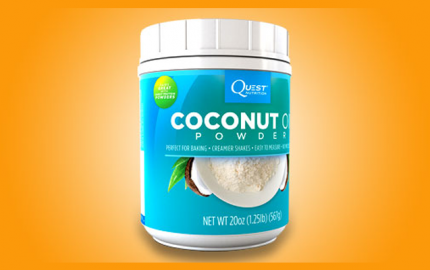 One of the several new supplements in this series is 100% Whey. BSN Clean Finish First 100% Whey, as the name implies, is formulated to provide you with whey protein powder for improved workout results. 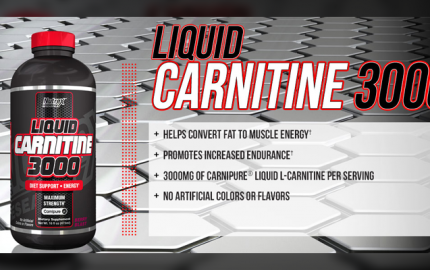 Let’s take a look at the formula and see if it is just regular whey protein supplement, or if there is anything noteworthy about it. BSN Clean 100% Whey combines several whey protein forms into its formula to provide 24 g of protein per serving. This is about the average protein amount per serving for most protein powders. 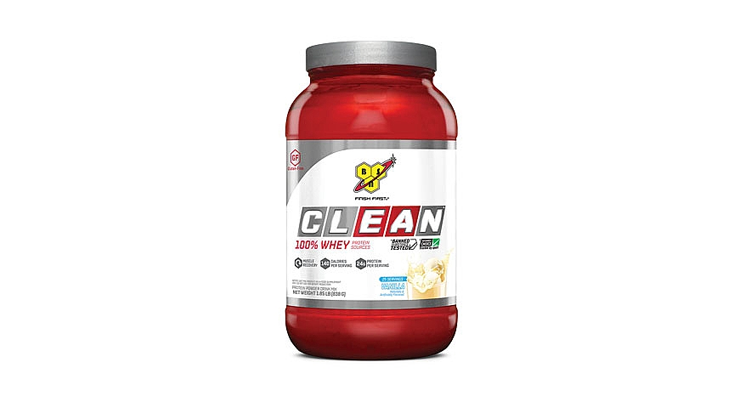 The first whey protein in BSN Clean 100% Whey’s formula is whey concentrate. Whey concentrate is arguably the most popular whey protein form in the sports supplement industry. 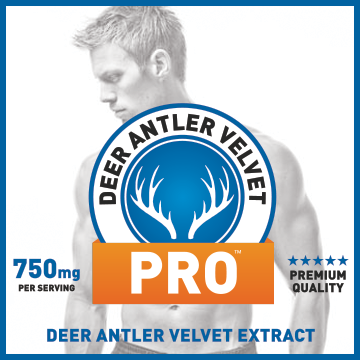 It is more affordable than other whey forms, and that is because it still contains trace amounts of lactose and cholesterol, unlike higher quality whey forms. BSN throws in a hydrolyzed whey protein concentrate into Clean 100% Whey’s formula, too. 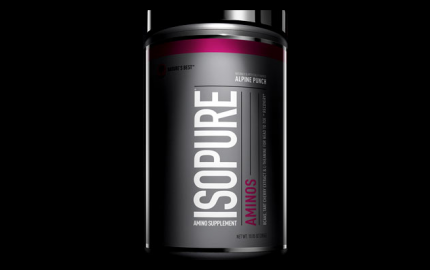 Hydrolyzed whey concentrate means this whey form has undergone the process of hydrolysis to enhance absorption, which may be a benefit for athletes who need a protein with quicker absorption. Whey protein isolate is the third and last protein form in BSN Clean 100% Whey. Whey protein isolate has undergone a process to remove lactose and cholesterol, and it also is provides more protein per weight. Overall, the protein sources are good. They aren’t amazing, but they aren’t terrible. It does make me wonder how much whey protein isolate is actually in BSN Clean 100% Whey’s formula, though. 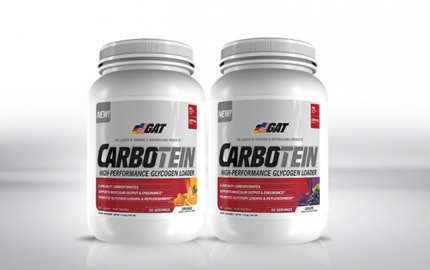 Additionally, each serving provides 140 calories and 5 g of carbohydrates, which is nice for those that are trying to watch their physique and build lean muscle. You should use BSN Clean 100% Whey as you would any other protein powder, on both training and non-training days. 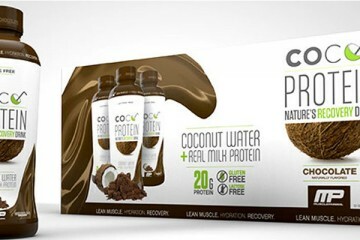 I got my hands on the chocolate flavor and got to try a couple servings after my workouts. I mixed 1 scoop with about 6 ounces of water and shook it around in my shaker cup. I shook it for about 15 seconds. Everything mixed well. I didn’t notice any clumping or settling at the top of my bottle. 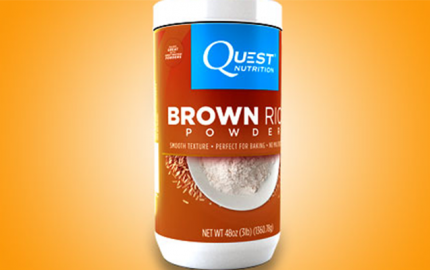 The flavor was average, and by that I mean it was just like many other chocolate protein powders I’ve tried. It didn’t stand out as unique, but it wasn’t gross or bad. It was a sweet tasting chocolate. Who Can Use This Protein? BSN Clean 100% Whey is formulated for all those 18 years and older. You can use BSN Clean 100% Whey to help rebuild your muscles and combat muscle soreness post-workout, or even if you just need to increase the amount of protein you consume per day. However, some people may react differently to the number one ingredient in BSN Clean 100% Whey’s formula: whey protein concentrate. If you don’t handle dairy well, you may experience stomach aches and digestive problems from the lactose that is in this whey form. You may want to assess tolerance by taking a smaller dose to begin. Overall, BSN Clean 100% Whey is a good whey protein supplement. It provides a standard amount of protein per serving and is relatively low carbohydrate and calorie, which is a big plus. If you want a protein powder to help you improve your workout results and recovery, BSN Clean 100% Whey may be your answer. 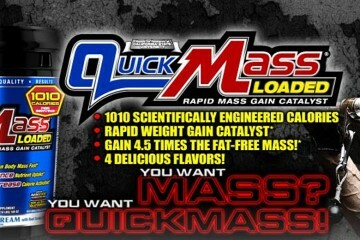 However, if you want a supplement formulated with higher quality whey, there are definitely other options out there. Each bottle provides 25 servings and retails for $50, which, to be honest, seems slightly expensive considering it offers several forms of whey concentrate.